I recently completed an academic research paper examining some of the ways in which interactive media, which for sake of this post will include social media, is relating to government. It is along these lines that I find it very fitting to devote a post to the efforts being undertaken in a small Texas town, which could prove to be a litmus test for government adoption of new media tools. Thanks to the terrific website govfresh.com, I learned about an interesting scenario playing out in the Lone Star State. 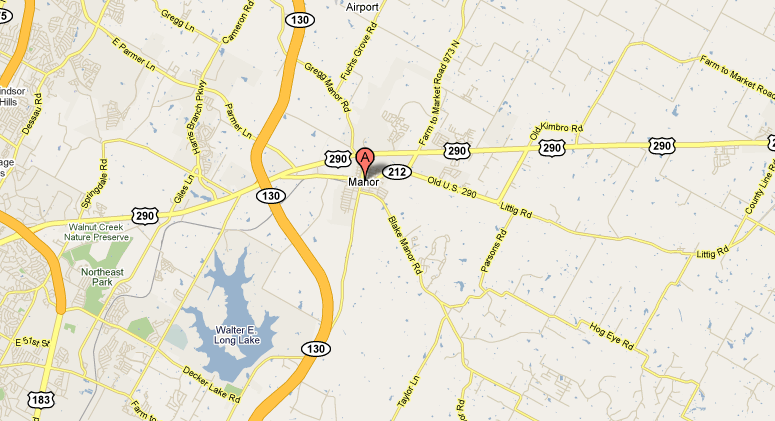 Manor, Texas is now utilizing the power of collaborative, social crowd sourcing to improve governance. At the very least, that is the idea behind the application called Manor Labs. Essentially, the town realized that there are issues that could be improved for the betterment of the community. However, the questions that come up often in any government body is how to best approach an attempt at a solution to a given problem. Instead of relying upon the combined perspectives of an esoteric few officials huddled inside a boardroom at city hall, why not open up the thought process to the public, the constituents, who interact throughout the community on a daily basis in a multitude of ways. The officials of Manor, Texas decided to take this process a step further. Instead of limiting idea contribution solely to those living within the town limits, anyone who has Internet access can provide a suggestion. I think this is an excellent advancement to an already great idea, mainly because chances are good that another community elsewhere has or is dealing with similar difficulties and people from these communities can easily provide suggestions that may be applicable in Manor. Voila, a potential solution from someone who has never set foot inside this Texas town! Motivation can sometimes be lacking when it comes to public participation in local politics this is nothing new. One potential motivating factor may assist in convincing people to check out the Manor Labs application is that of Innobucks. These serve as a currency within the Manor Labs space and can be accumulated from ideas being submitted. A marketplace is therefore present within the application so users can choose to cash in their Innobucks for real, tangible rewards. 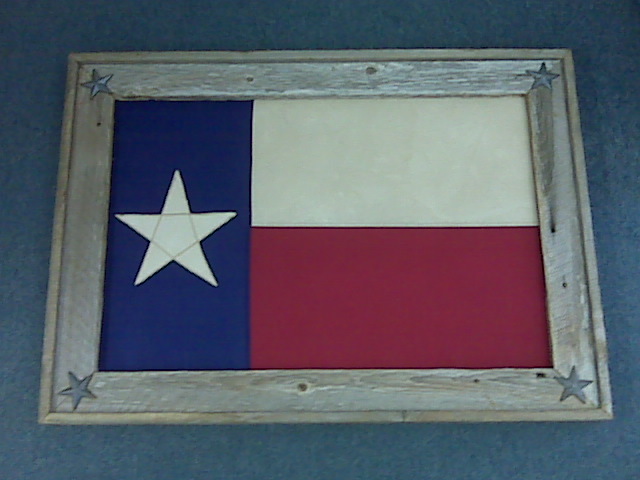 Although the selection is limited, users Innobucks could be used to spend a shift riding along with the Chief of Police or be Mayor for a day or win a unique custom framed Texas flag. What is happening in Manor, Texas is exciting and could serve as a very valuable model for other communities in the years to come. The fact that a smaller Texas town has realized, coordinated and enacted a working system to harness public insights for the sake of making a better community is proof that government can work for the people. I am curious to see how Manor will build off of this application to make government even more responsive to public input. The future of government, especially relating to interactive media, may be before us in Texas, we all should be taking notice.